Boat service - Kroki Nautika d.o.o. After 25 years in yacht charter business we have opened service of GRP boats. For this service Kroki Nautika d.o.o. 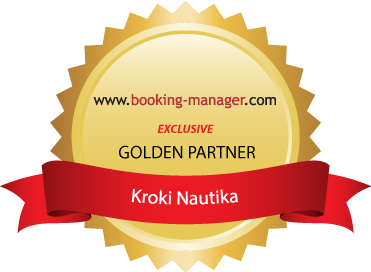 has Certificate issued by Croatian Register of shipping . Kroki Nautika d.o.o. also has Certificate for Charter and Yacht management due to ISO 9001.